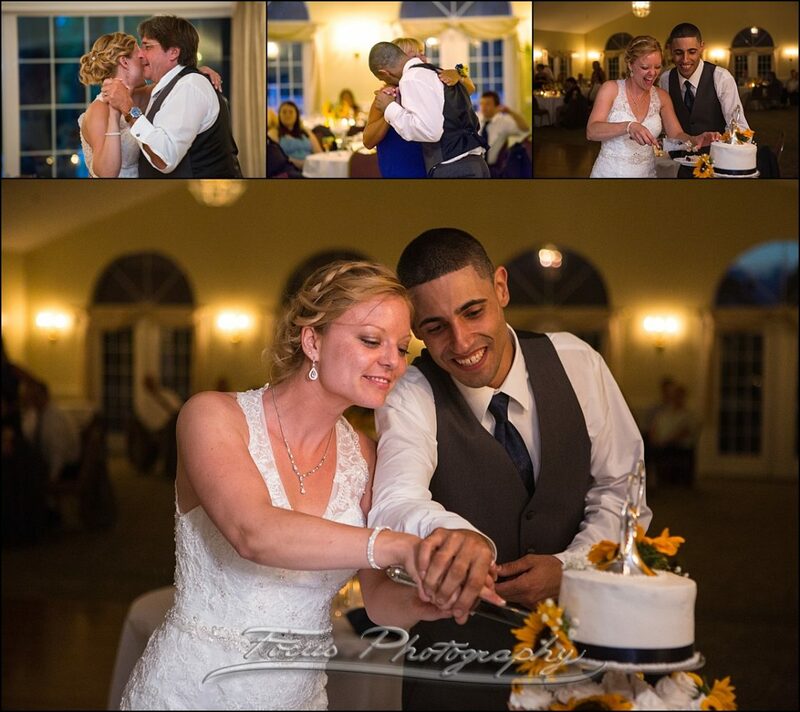 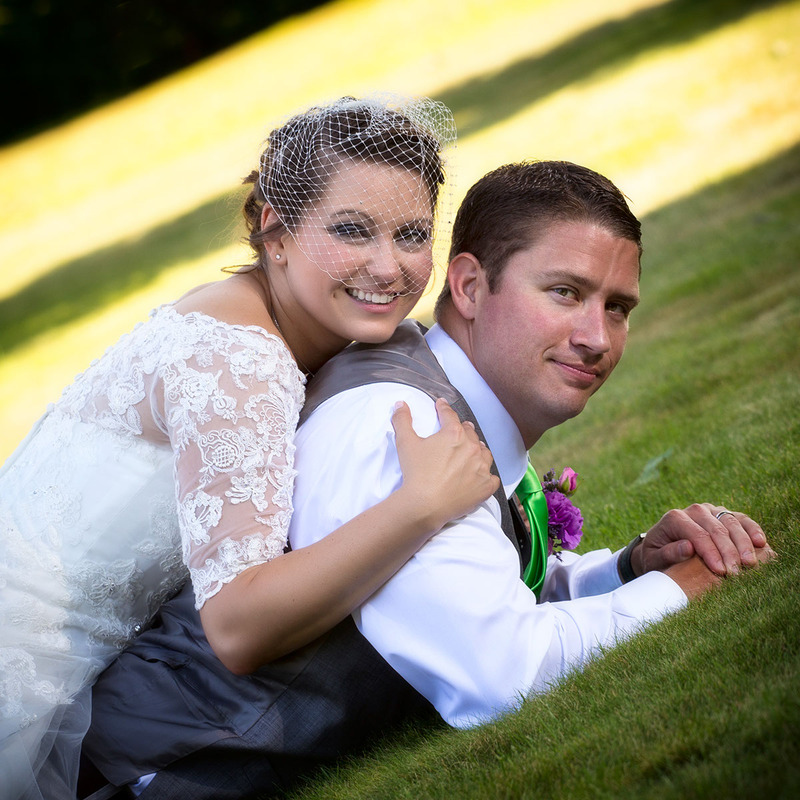 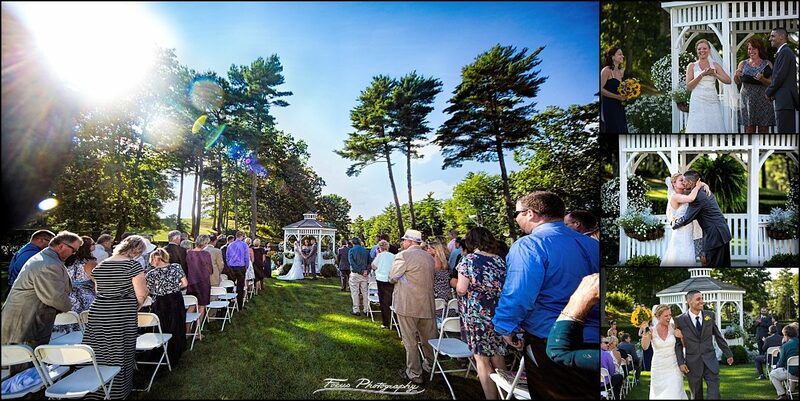 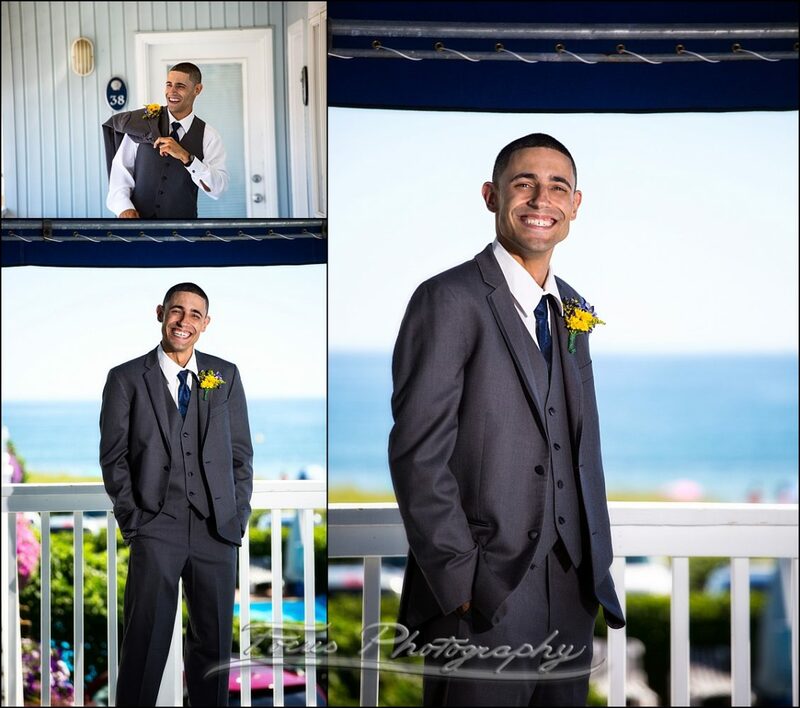 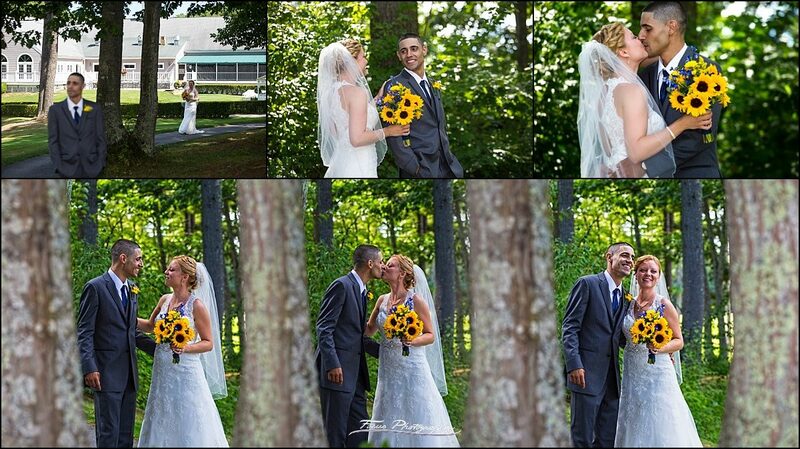 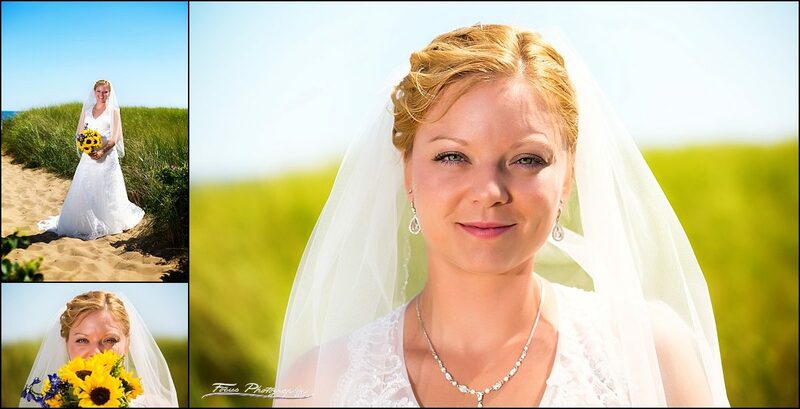 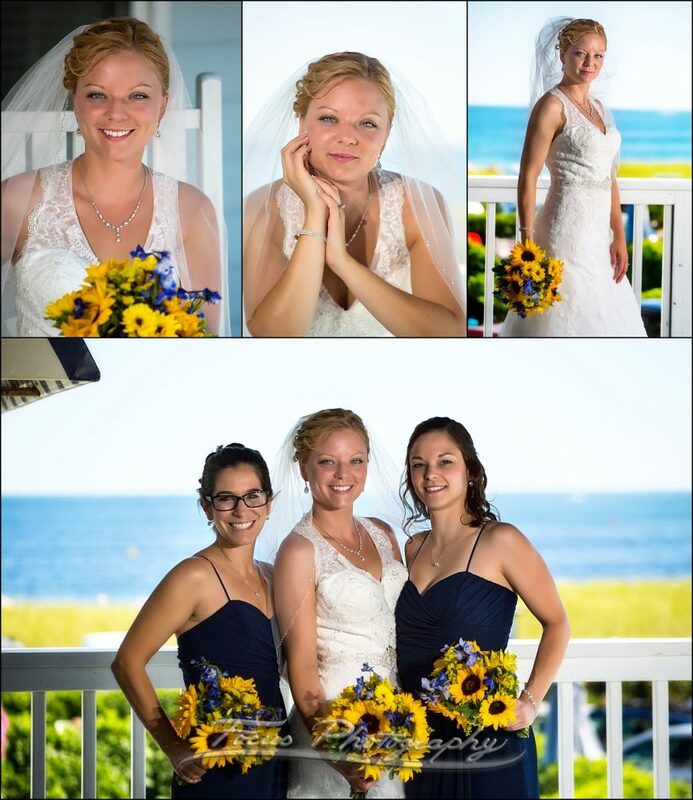 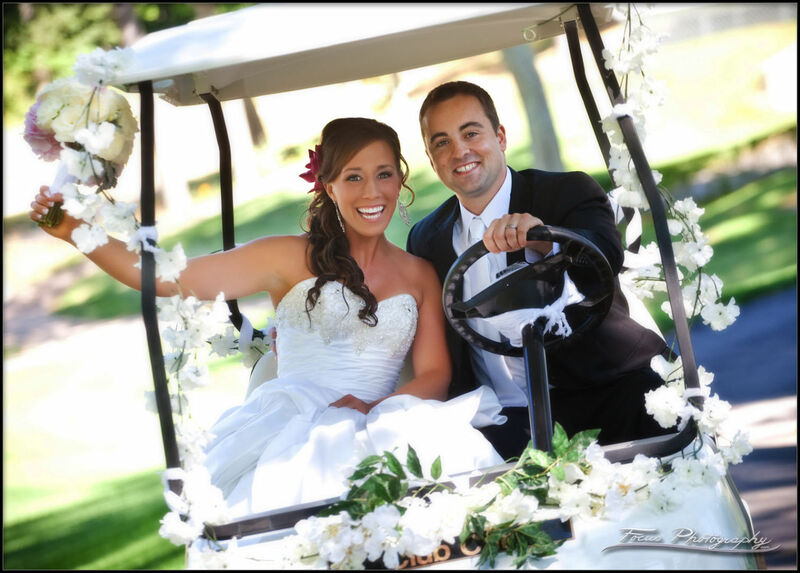 Jen and Dan got married at the beautiful Dunegrass Golf Club in Old Orchard Beach. 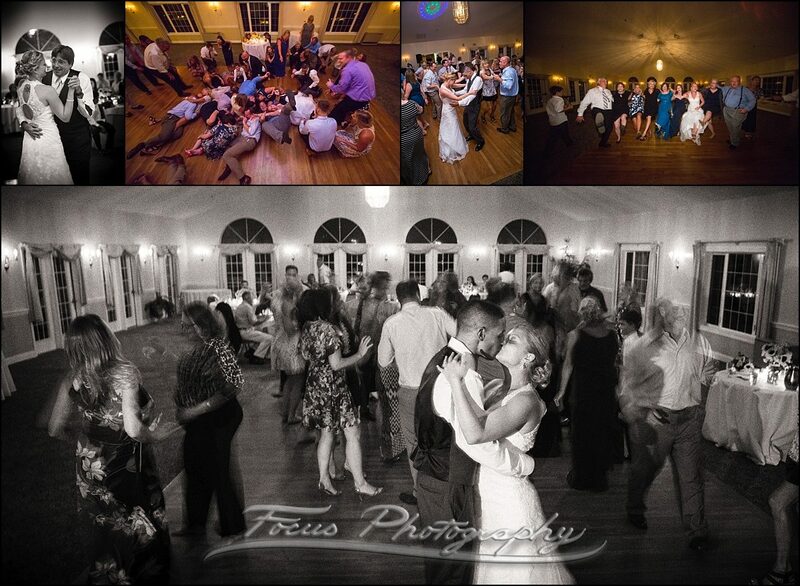 We LOVE working at this venue. 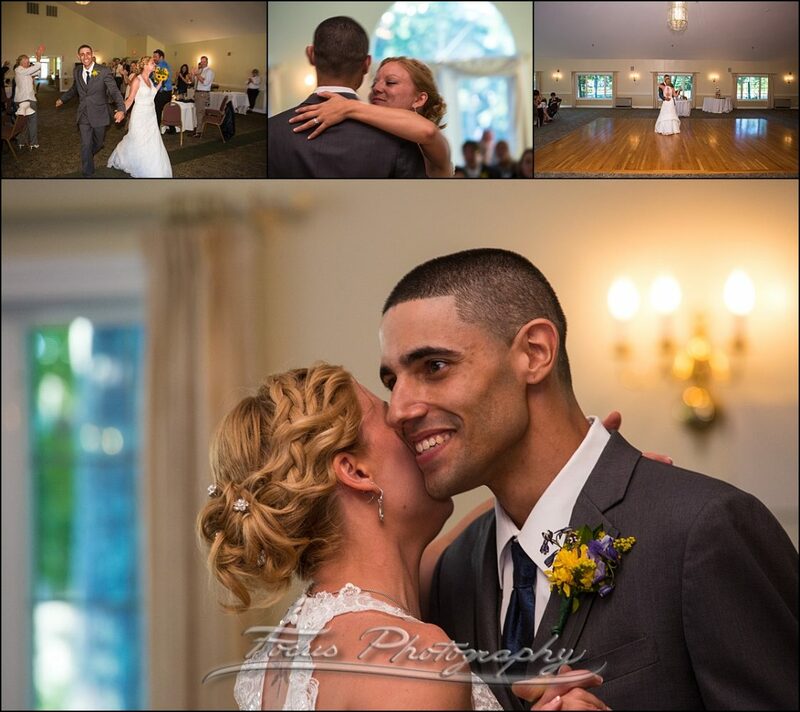 The staff is incredible, the grounds are always absolutely amazing and the reception room is always set up beautifully. 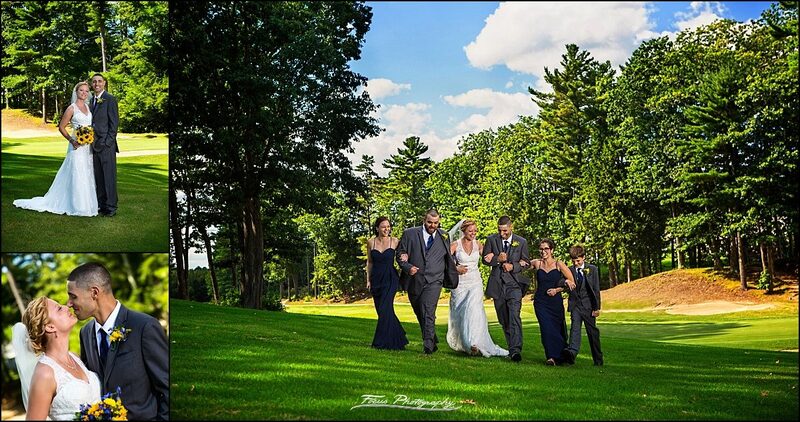 Every time we photograph here, we find new fun places to create amazing imagery. 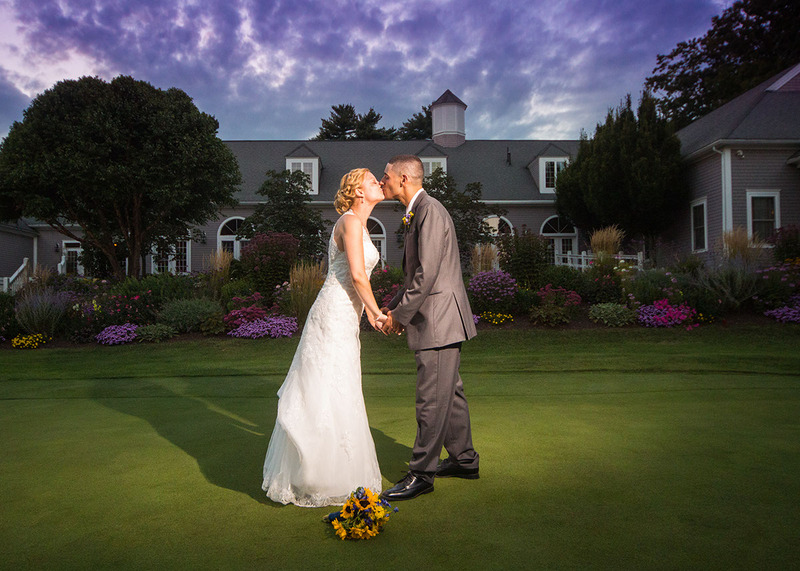 The putting green at the Dunegrass golf club is right in front of the clubhouse and reception location!